The U.S. Stock Market is Priced for Massive Gains! Optimism is Incredibly High, But the Fundamentals Prove We Are Surpassing Valuations Not Seen Since the Dotcom Bubble! The current bull market began for the S&P 500 exactly eight years ago, in the depths of the recession in 2009. Since then, the benchmark index has gained 249% with just 4 corrections, the last of which happened in the beginning of 2016. Out of the last 6,162 trading days going back to the beginning of 1993, the NASDAQ has been more overvalued than today — with a market cap/GDP ratio exceeding its current level of 45.8% — on a total of only 201 trading days, or 3.26% of the time. This means the NASDAQ’s valuation is currently at a percentile of 96.74%, putting it in an extremely overvalued crash warning zone. This is the ideal time to educate yourself on shorting stocks! Stocks Will Start to Crater Soon – Being Able to Profit From Volatility is a Necessary Skill. 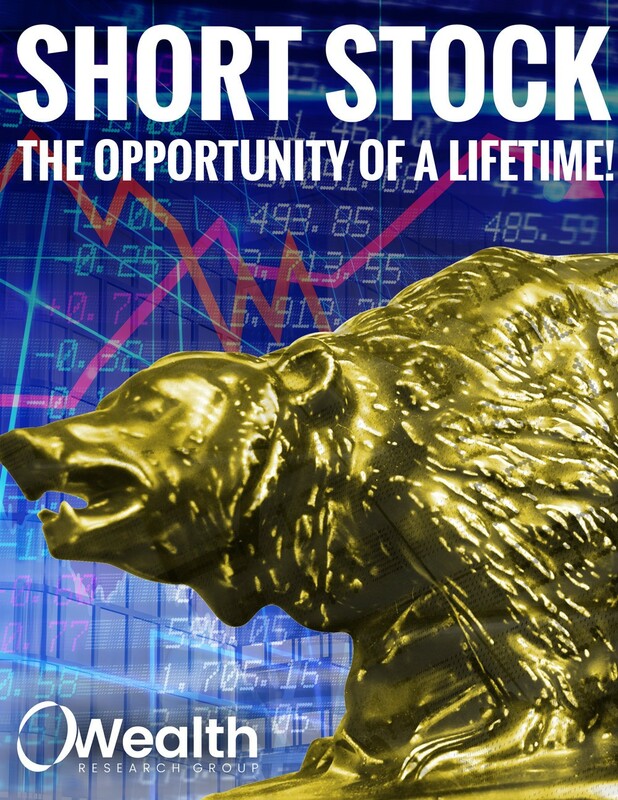 Download Shorting Stocks: The Opportunity of a Lifetime NOW!